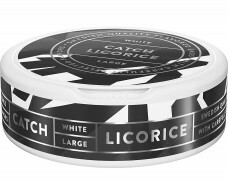 This product has been discontinued by the manufacturer on Oct 26, 2015. In the 1980s, the world was changing: Computers started to enter our everyday life, the A-Team was on TV and popular fashion was dominated by extreme colors and patterns. 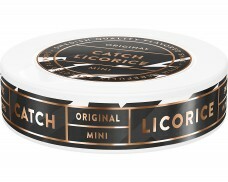 It took until the mid-eighties for the trend of funkiness and experimentation to arrive in the Snus world: While some snus hinted at different flavors with slightly fruity aromas or careful touches of bergamot, smokeless tobacco mainly tasted like one thing – tobacco. 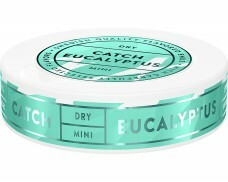 In 1984, the experimental mindset of the time transformed the snus market through Catch. 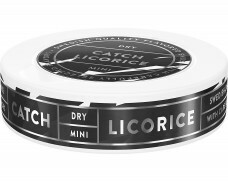 The non-traditional brand first introduced a licorice-flavored snus which reduced the taste of tobacco to a hint in the background and offered a sweet flavor of licorice instead. 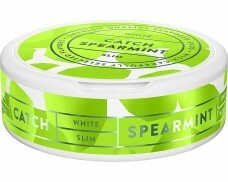 Catch spearmint Snus will delight those who enjoy the refreshing taste of mint. 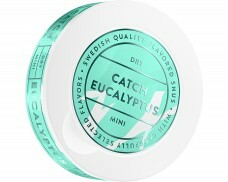 The eucalyptus flavor offers balanced refreshment through eucalyptus flavoring combined with hints of citrus and mint. 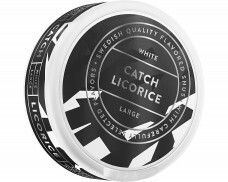 The Original Catch Licorice is still available. 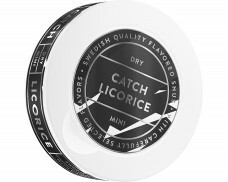 Flavored with anise seeds and licorice for a mouth-watering sweet taste, this flavor has proven itself for over 30 years. 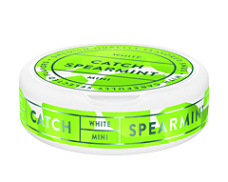 Those in the experimental mindset might enjoy the nuanced flavor of XRANGE Catch Mint Slim White Portion, which adds notes of tobacco, cedar and eucalyptus to a dominant mint flavoring. 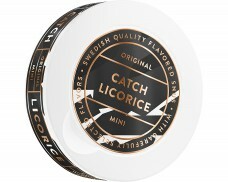 Catch also offers Mini Portions. 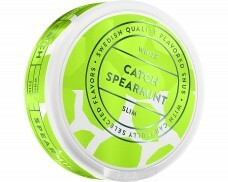 These smaller snus bags fit in the mouth easier than larger sizes and make for a comfortable fit in the lip or cheek. 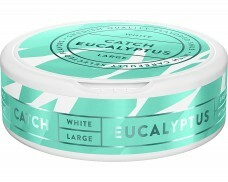 They also look less conspicuous when used in public. 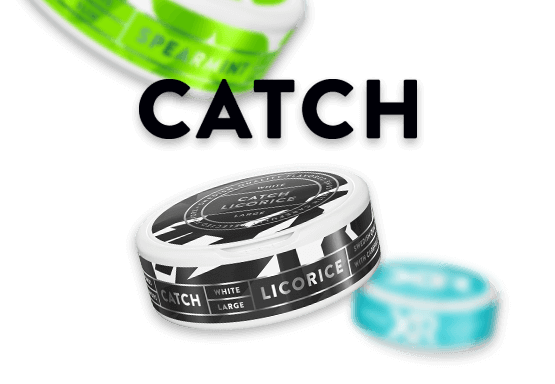 Over all, Catch is a brand which brings high-quality flavored Snus to those who enjoy variety in their Snus.